This site should be fairly self explanitory. 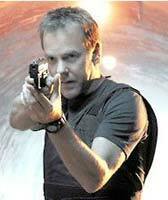 Jack Bauer is God. This can be derived as the only logical conclusion from the scientific facts presented herein. ERROR: Failed to open socket in ./about.php on line 24. Core dumped.